Football in Hungary has always been a matter of life and death and politics has always been aware of this. The era of the Golden Team coincided with one of the darkest periods of Hungarian history and unsurprisingly, politics both exploited and depended on the national team’s success. Today, on the 65th anniversary of the “Match of the Century,” we will take a look at this major era of Hungarian football and history. Rákosi’s Stalinist-themed dictatorship—which came into being with the adoption of a new constitution establishing the Hungarian People’s Republic in August 1949 and ended with the Hungarian Revolution in October 1956—functioned under the direction of General Secretary of the Hungarian Workers’ Party (MDP) Mátyás Rákosi and the pervasive surveillance and terror of the State Protection Authority (ÁVH). 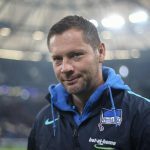 In this dark and brutal era, success in sports, and especially in football, served a dual purpose for those in power. 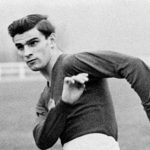 While posing with football stars helped legitimize the system, victories also served as propaganda: they showed socialism’s supremacy over non-socialist countries. Secondly, victories helped reduce citizens’ stress by acting as a supplement for happiness. Therefore, performance was secondary; political meaning and effect were of greater importance. Until results were deemed visible, rigorous state security principles continued to be considered inferior. 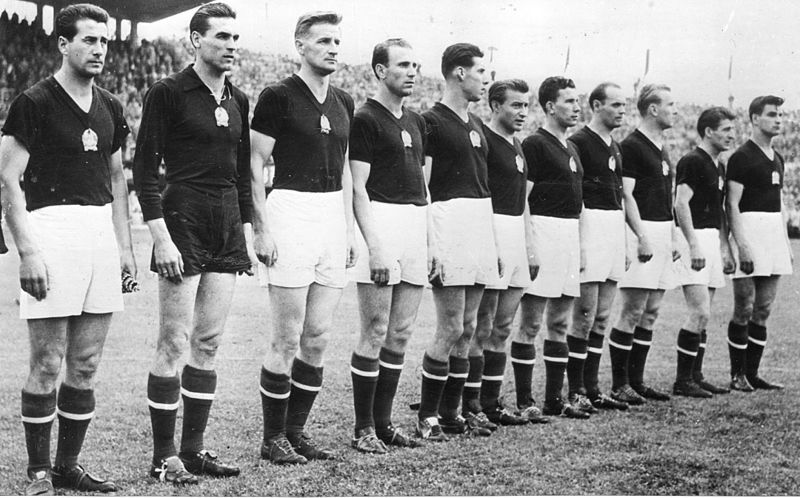 Ahead of the 1952 Olympics, ÁVH originally wanted to deny the departure and participation of at least half of the team due to “state security” concerns, but gold medal expectations overrode this. The decision paid off as the Golden Team was crowned Olympic champion in Helsinki, achieving its first major success and invitation to Wembley. According to the recollections of Sándor Barcs, former president of the Hungarian Football Association (MLSZ), and Gusztáv Sebes, Coach of the Golden Team, being granted permission by the highest tiers of the party was essential as communist leadership couldn’t afford a defeat against the hated “imperialists.” Since England was considered unbeatable on home ground, caders were reluctant to green light the match at first. As a result, players enjoyed a special status within society. Technically being amateurs (professional sportsmanship was banned in the socialist world, which is why socialist countries ruled football in the Olympics from 1952 to 1980 since professionals were not allowed to compete) they were officially employed, but with fewer obligations and responsibilities. For example, the best players were (often forcefully) gathered at Honvéd, the team run by the army. As a result, these players were officially enrolled in the army inspiring one of Puskás’ nicknames: the Galloping Major. Likewise, when after the Revolution Puskás decided not to return to Hungary, authorities for a while wanted him not only on emigration but also on treason charges. In addition, since their salaries were also fit for an amateur, players were permitted to “make up” the difference unofficially. In reality, this meant smuggling in products from the West to make up for the lack of standard goods, like stockings and basic foods, in Hungary at the time. Reportedly, Minister of Defense Mihály Farkas, one of the most powerful leaders at the time, once advised them to do so. This, however, didn’t mean that the Golden Team wasn’t surveilled along with the rest of society. 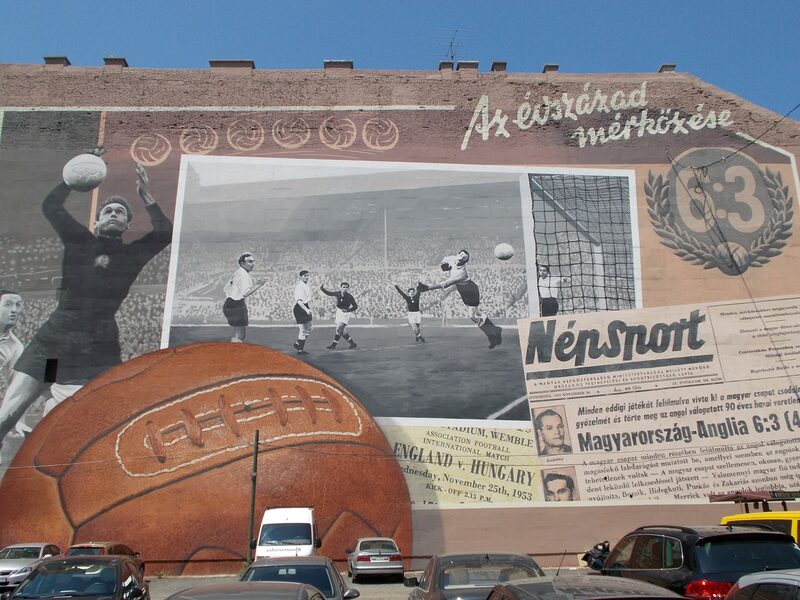 When, in 2004, it turned out that Dezső Novák, a football legend of the 1960s was an informant of the communist regime, in an interview Golden Team goalkeeper Gyula Grosics insisted that there were spies in the Golden Team as well. It remains unknown whether he was referring to anyone specific. A little later, however, historian György Majtényi revealed in his book that the team’s left winger, Zoltán Czibor, was recruited to be a police informant. He added that this was most likely accomplished through blackmailing as Czibor was always a loud critic of Rákosi’s regime (in the era of the cult of personality he could have endured many years in prison for this). Despite this, Czibor never disclosed any information to authorities. More interestingly, he was the only one who took up arms during the 1956 Revolution—something that probably played an important role in his decision not to return to Hungary afterward. More controversial and unclear is the role of the famous speaker who followed the team everywhere and was dubbed the 12th player of the Golden Team, György Szepesi. The glory days lasted until the 1954 World Cup Final, where Hungary, somewhat surprisingly, lost to West Germany. Many still attribute an exaggerated importance to this loss: some blame it for the current situation of Hungarian football, while others think the riots which accompanied the final were a precursor to the 1956 revolution. When the team arrived back from Switzerland, they had to get off the train in Kelenföld as angry supporters awaited them at Keleti Station. The crowd was ready to attack the police as well, something previously unheard-of. Even though Rákosi congratulated the team after the final, most knew that harder times were soon to follow. The team’s popularity fell both in the eyes of the political leaders and the people and Gyula Grosics was made the scapegoat. Grosics had long been known to oppose the system and had a particularly poor relationship with old school communist, Gusztáv Sebes. In 1949, he reportedly tried to emigrate but was instead arrested and banned from playing. Grosics thought he was accused of spying, a crime worthy of the death penalty, but years later found out he was actually banned, sentenced to house arrest and forced to leave the capital due to charges of smuggling. Many of the great players from the Golden Team—Puskás, Czibor, Kocsis—left the country after the 1956 revolution and only returned to Hungary decades later. Despite what happened to the players and how the regime wanted to use them, the Golden Team won its most important battle against the communists: Rákosi and his clique are forever among the most despised figures of Hungarian history, while the glory of the Golden Team lives on.